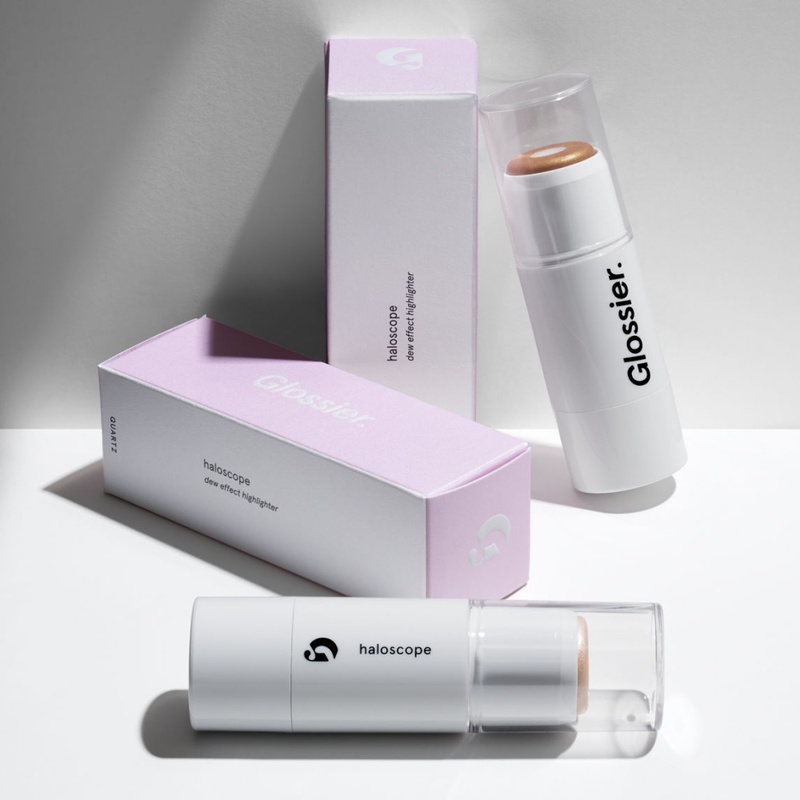 Glossier Haloscope Highlighter Swatches | Top Beauty Blog in the Philippines covering Makeup Reviews, Swatches, Skincare and More! 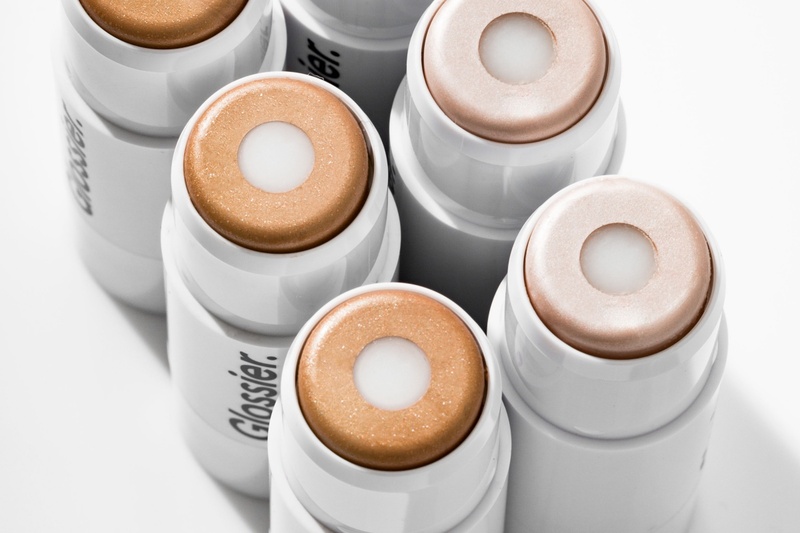 Glossier's highlighter has finally landed! Available in two gorgeous shades – quartz and topaz, this genuine crystal extract infused highlighter also contains a solid oil core of vitamin-rich moisturizers for a hydrated, dewy finish. 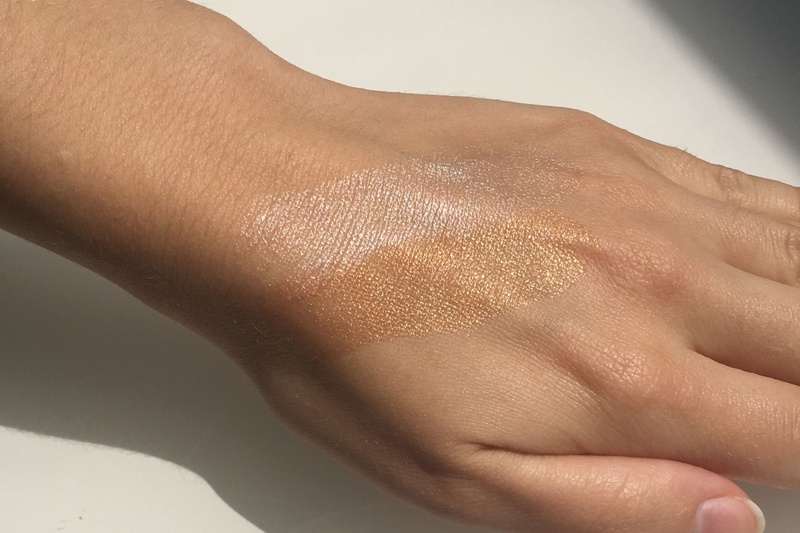 If you're in the hunt for a new highlighter that's not dry and doesnt have chunks of glitter – this one is the perfect product for you. Skincare + makeup = Haloscope, the galaxy’s first dew effect highlighter. It’s a dual-delivery formula: the outer halo is infused with genuine crystal extracts for all-day enlightenment, with a solid oil core of vitamin-rich moisturizers for a hydrated, dewy finish. Expect an otherworldly sheen that’s never dry, never glittery. Two essential shades for two intentions: Quartz for a universally flattering, pearlescent highlight, and golden Topaz for a healthy, sun-kissed glow.